Looking after your teeth and gums is one of the most important tasks in maintaining your overall health. A Personal Dental Care Plan will ensure your teeth and gums stay strong and don’t lead to gum diseases or tooth loss in future. Having a strong, friendly relationship with a local dentist is essential in caring for your teeth. They will be able to provide you with valuable advice on how strong your teeth/gums are and what treatments you might require to get your mouth health back on track. You should visit the dentist once every 4-6 months to maintain dental health, even if it’s only for a checkup and clean. During checkups and cleans, your dentist will remove excess tartar and plaque from your teeth and also take x-rays to make sure your teeth aren’t decaying. Checkups and cleans will go a long way in preventing tooth decay and gum disease, so make sure you visit your dentist regularly throughout the year! Brushing for two minutes twice a day – once in the morning and once at night – should be part of your daily dental routine. Make sure you use an effective toothbrush, as well as toothpaste that contains the right level of fluoride. Forgetting to brush regularly or ignoring the importance of fluoride can lead to harmful acids and bacterial plaque building up in your mouth, which can cause serious gum disease. Don’t forget to clean your tongue as well, since many germs and bacteria can dwell here too. Any dentist will tell you that cleaning between your teeth is just as important as brushing. Flossing can remove tiny pieces of food and plaque from beneath your gumline and between your teeth, which your toothbrush won’t be able to reach. Ensure that you floss daily during your brushing routine. Using a mouthwash or rinse at the end of your clean is beneficial too. Acidic, sugary or starch-based food and drink can speed up the tooth decay process. While you don’t have to stop eating these foods altogether, try to avoid consuming them between meals, when the saliva in your mouth is trying to neutralise acids. Cutting out excessive sugary or acidic foods (and drink) from your diet will also mean you improve your physical health overall. Tobacco and alcohol can cause bad breath, tooth loss, gum disease and can lead to various mouth and throat cancers. Avoiding smoking and drinking will improve the health of your mouth (and body) significantly and will also reduce your risk of disease and oral cancers. Bleeding gums, tooth discolouration, chipped teeth, bad breath and sore teeth or gums can all indicate that your mouth needs professional attention. If you notice any irregularities in your mouth or if your teeth/gums are sore, head to your dentist as soon as possible. Your dentist can determine what is causing the issue and will advise you on what treatment is needed to make sure that your problem doesn’t escalate and become more serious. 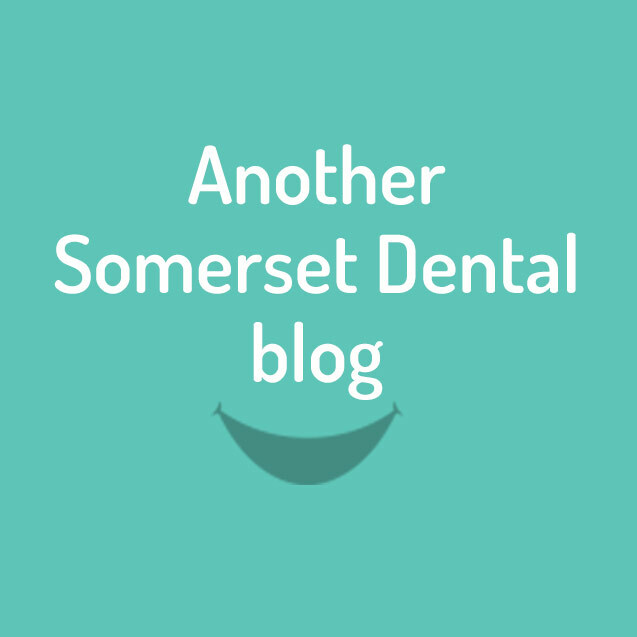 Somerset Dental Care provides personalised dental services to patients in the Macarthur and Camden areas. To make a dental appointment with one of our friendly dentists visit our website or contact us at info@somersetdental.com.au.